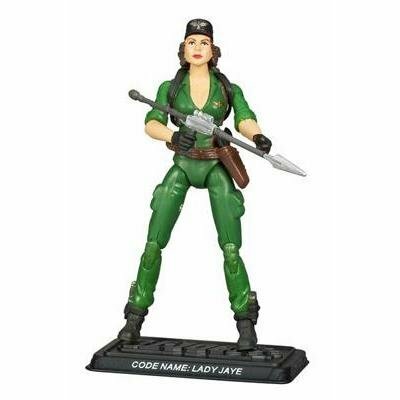 THIS IS A GI JOE 25TH LADY JAYE FIGURE. 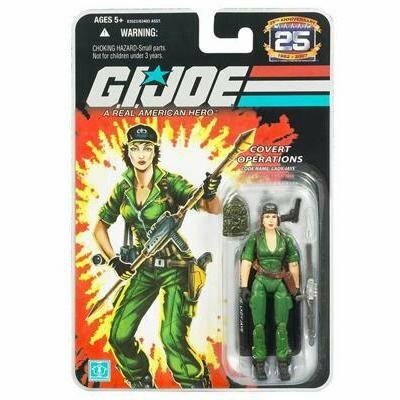 com/ SEALED AND NEW IN PACKAGE. 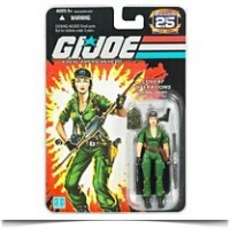 BE SURE TO VISIT MY WEBSTORE: http://docking-bay-94-toys. hostedbyamazon.